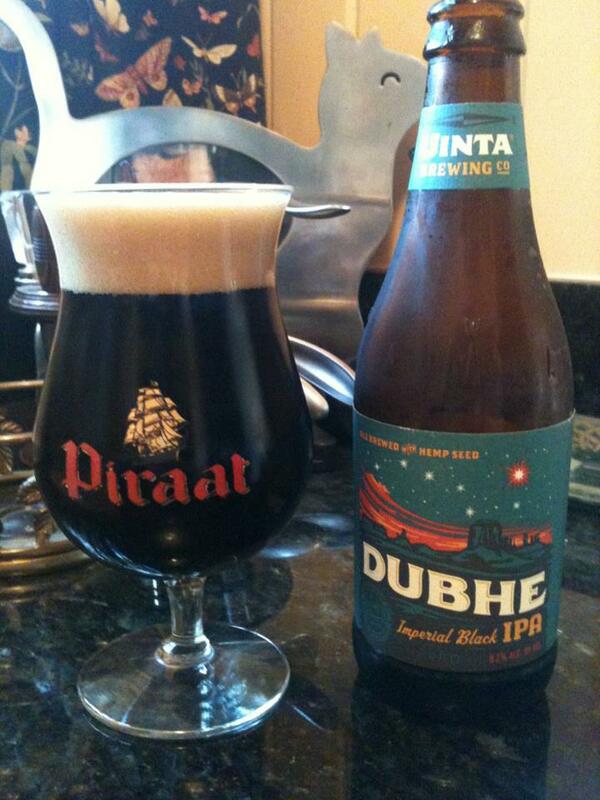 Uinta Dubhe is an American Black Ale/IPA. 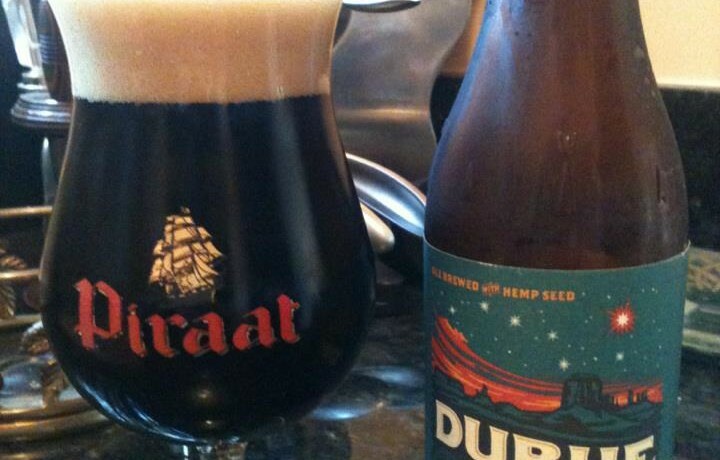 I guess the name is pretty clever since this Black IPA is brewed with hemp seeds, not that they seem to be adding anything to the taste. 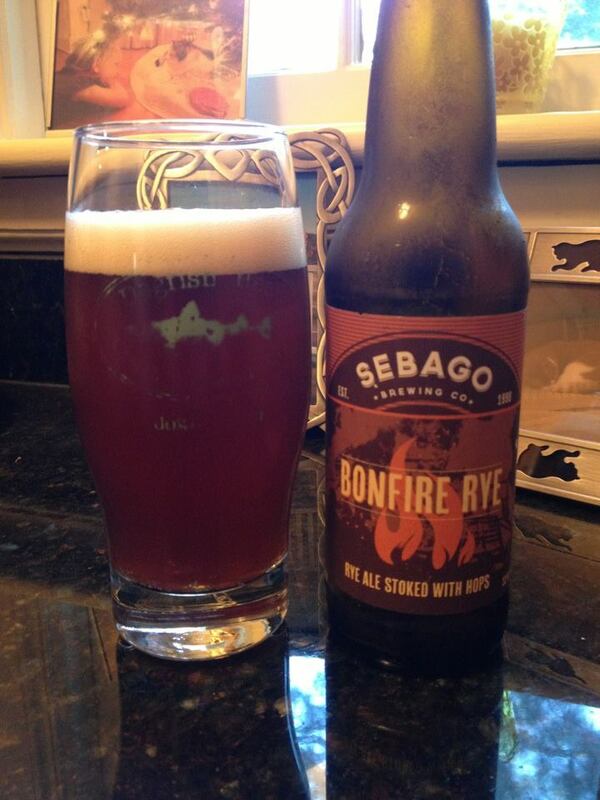 Strong roasted malt flavor is complimented with some strong citrus and piney hops. The finish of this beer is very dry with a good amount of bitterness. 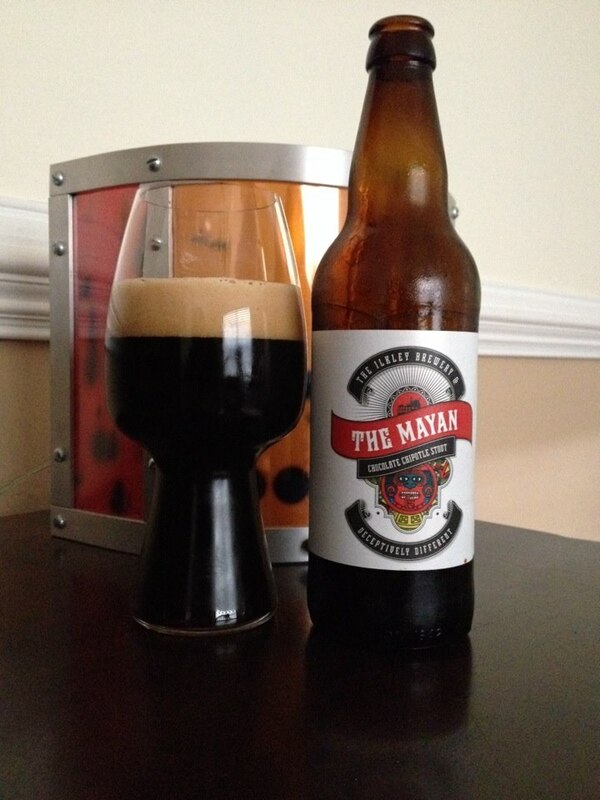 This is a well crafted Black IPA and the 9.2% ABV is very well hidden.